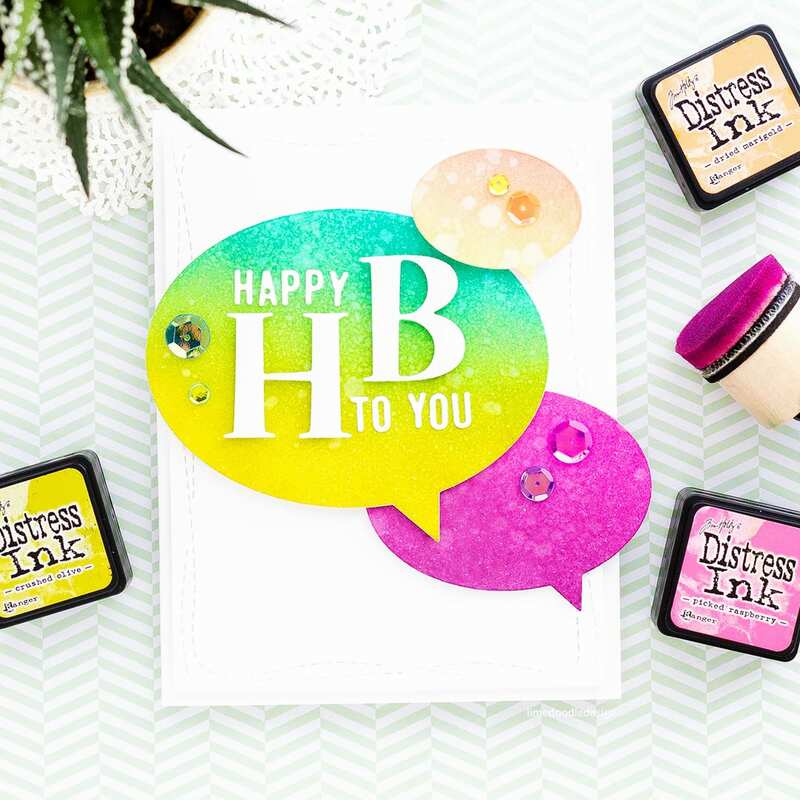 How about a break from Holiday projects with this fun birthday card to celebrate the start of Diecember from Simon Says Stamp! Today, creating with dies is something we perhaps take for granted, but I remember how revolutionary dies were to me when I first discovered them. Gone are the days of fussy cutting, pinking scissors and wonky cuts! 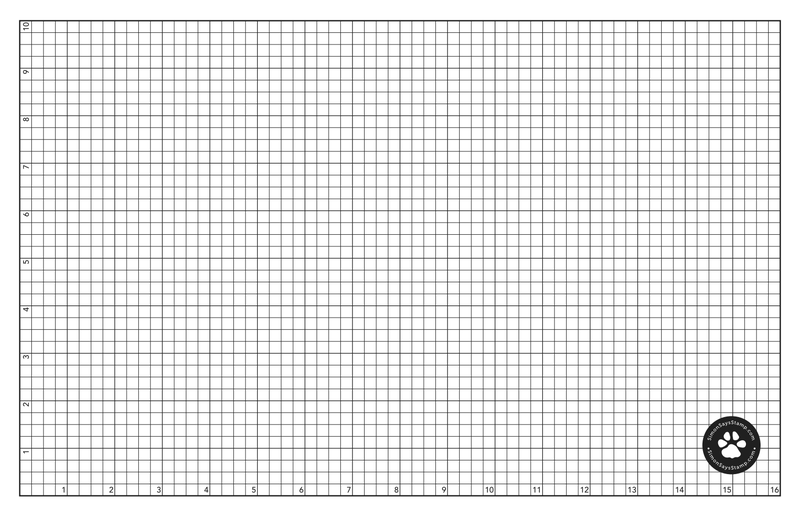 Now there’s a die for that, cutting the perfect white edge around an image, a fun and decorative border or a spot on square and straight panel. Not only that but I appreciate how professional and finished a die cut edge is, so much more so than with a pair of scissors or a digital cutter. I’ve linked all supplies at the end of this post. Compensated affiliate links used. 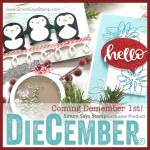 So let’s take a look at what’s included in the Simon Says Stamp Diecember release. 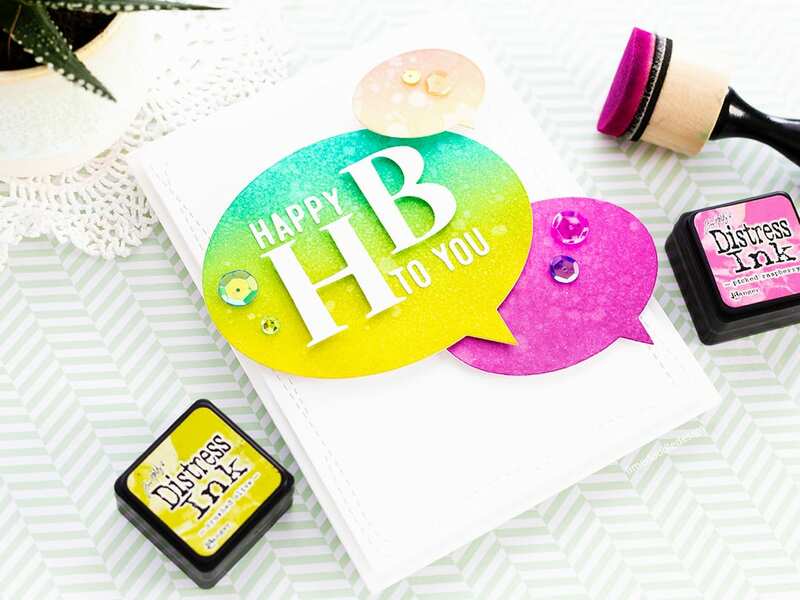 How fun is this Happy HB die cut! I love how well designed this die is; clean, simple, modern and eye-catching. I then lightly spritzed the blended areas with a mini mister and also used the tube from the bottle to splatter a few larger water droplets. I left them to soak up the colour for a few seconds and then blotted with paper towels to lift the colour and reveal the highlighted splotches. I die cut three Nested Talk Bubbles from the ink blended pieces and foam mounted them on a white panel cut with a Wonky Rectangle die. This is in turn foam mounted on a white card base. I then adhered the Happy HB die cuts to the largest Talk Bubble. I adhered the smaller letters with Ranger Multi Medium Matte and then foam mounted the H and B. Finally I added a few Crystal Reflection and Chameleon sequins to accent. 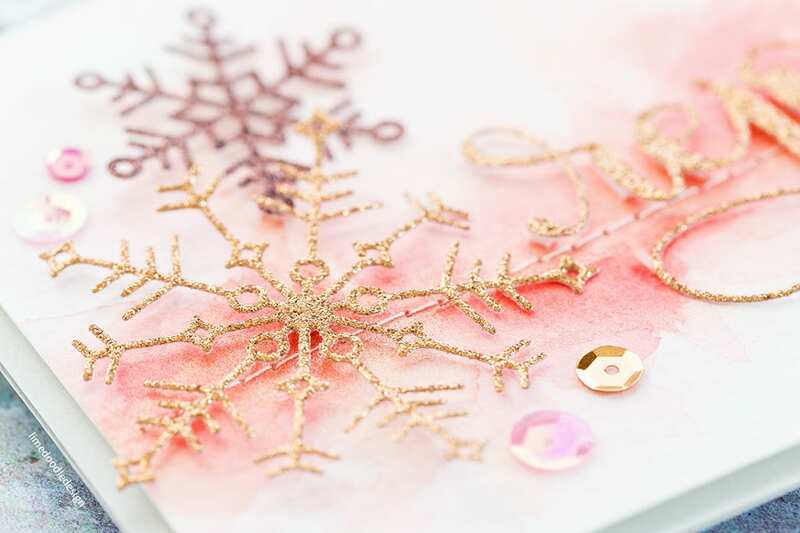 How about a little sneak peek of one of my cards for tomorrow’s blog hop? 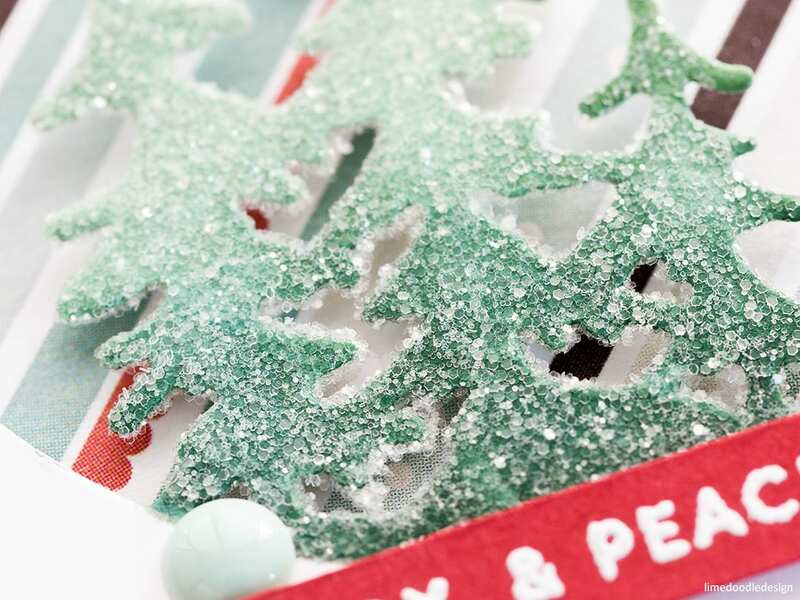 This uses the new Joy Snowflake along with the delicious selection of colours from the Glitter Card pack. Oh, and I have another card coming soon too. I hope I’m not spoiling things too much with these sneak peeks, but I know how quickly new product sells out and I want to provide as much inspiration as possible. Just look at that glitter on the gorgeous Evergreen Circle! 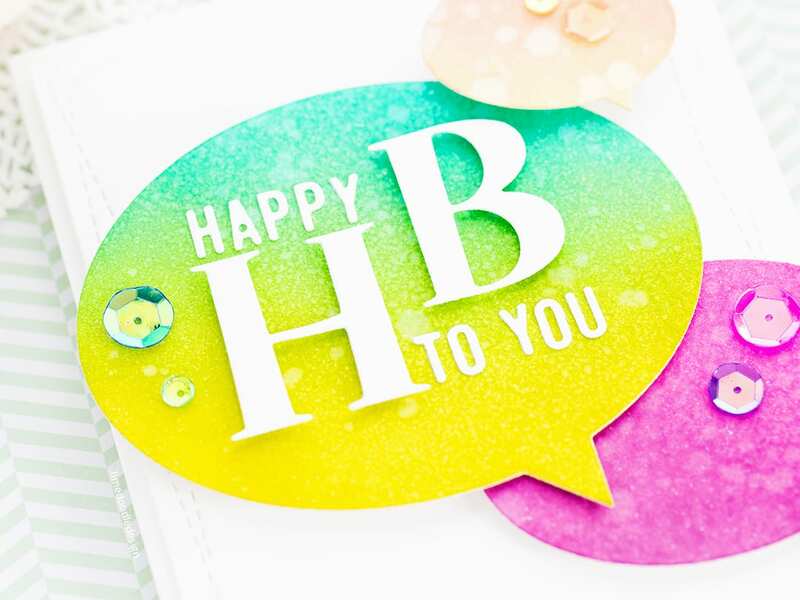 Love all the colour on this birthday card. A great job as always Debby. DIES AND THE GLITTER [P[PR!! Love the bright cheery colours on this card. Thanks for the inspiration. 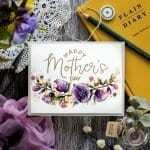 This is a super cheerful card !